Quality Dental Smile - World Class Results!! When you visit our Las Vegas dentist Quality Dental Smile, your smile is our top priority. Dr. John Domingo and his entire team are dedicated to providing you with the personalized, quality dental care that you deserve. Dr. Domingo graduated from the prominent Loma Linda University and has completed training in the prestigious Las Vegas Institute for Advanced Dental Studies. You’ll feel confident knowing that you’re getting skilled, expert care that will leave you looking healthy…and…beautiful!! 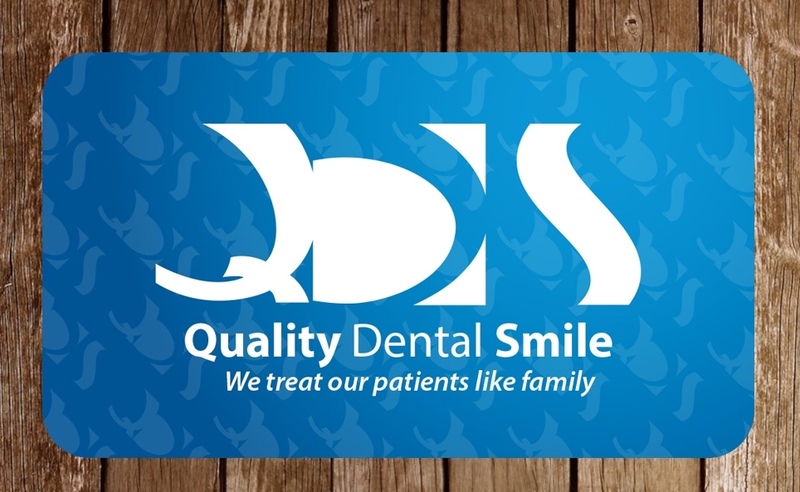 When you visit Quality Dental Smile you will experience all that modern dentistry has to offer, including a comprehensive list of general, restorative and cosmetic dental services to meet the needs of the whole family. Located at 2670 S. Jones Blvd in Las Vegas, NV we are proudly serving patients from Las Vegas, Spring Valley, Henderson, Sunrise Manor and more. Please call the office as our schedule may sometime change. Thank you. Las Vegas Dentist, Dr. John Domingo is dedicated to cosmetic dentistry such as Exams, Teeth Whitening, Veneers and more. We are looking forward to your visit to our Las Vegas, Nevada dental office.